Fragances There are 28 products. Spray refill with mango fragance. 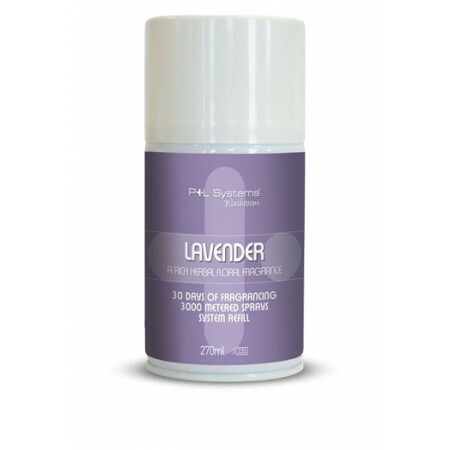 Spray refill with lavender fragance. Spray refill with cinnamon fragance. Spray refill with vanilla fragance. 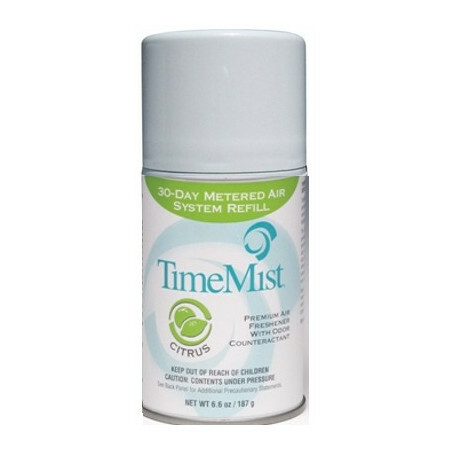 Spray refill with citrus fragance. 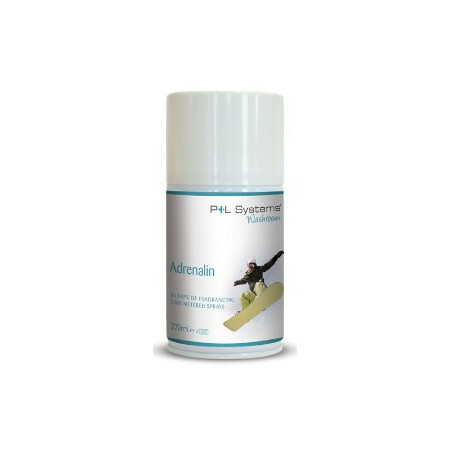 Spray parts Adrelain scented, suitable for sports centers. 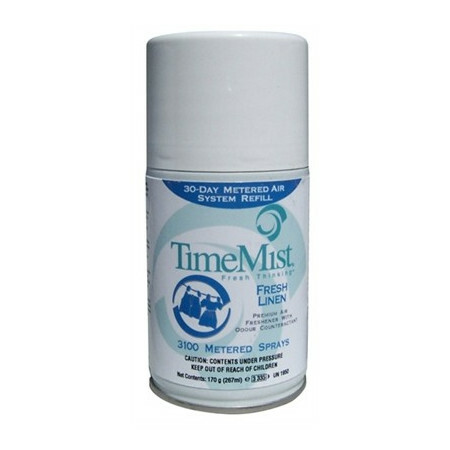 Spray refill with clean clothes fragrance. Spray refill with clean clothes fragance. Spray refill with tangerine fragrance. 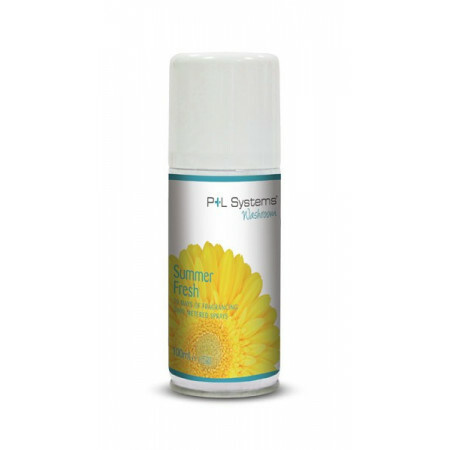 Spray refill with summer fresh fragance. 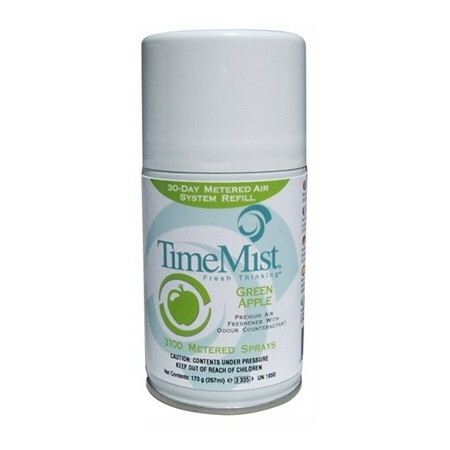 Spray refill with green apple fragance. Spray refill with vanilla fragrance. 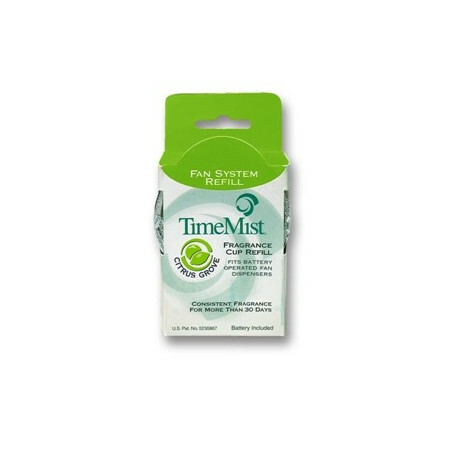 Spray refill with lemon fresh fragrance. Spay refill with floral fragance. 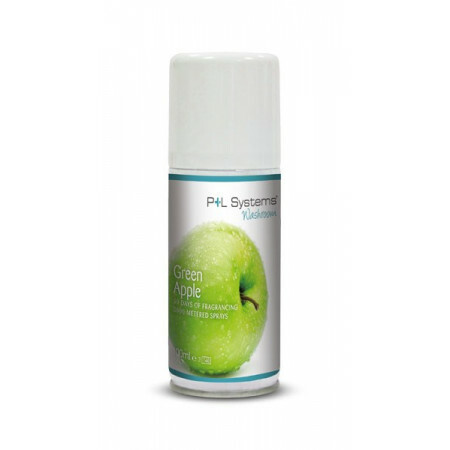 Spray refill with green apple fragrance. 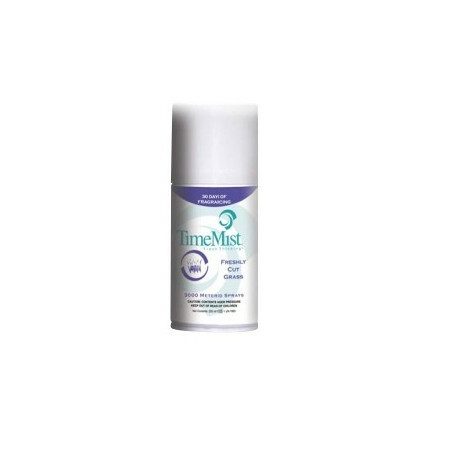 Spray refill with baby powder fragrance. 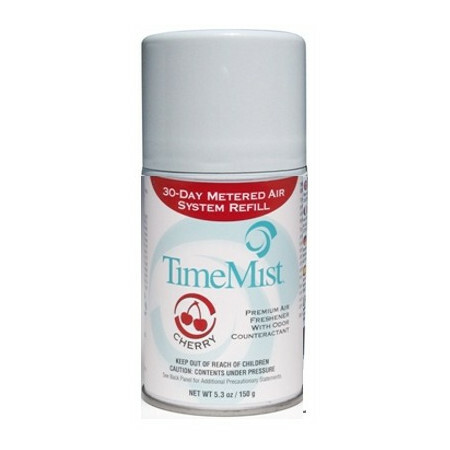 Spray refill with cherry fragrance. Spray refill with island mango fragrance. Spray refill with fresh grass fragrance.